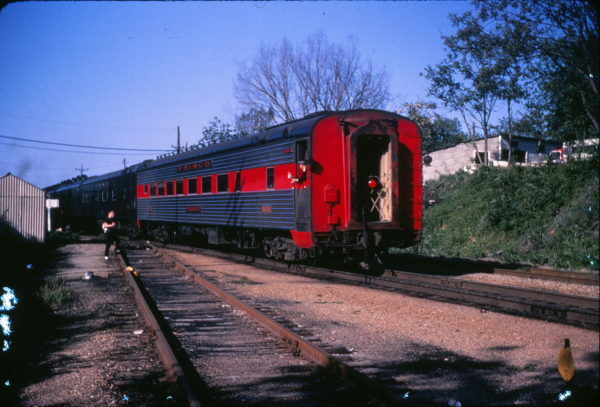 Cafe Lounge 1650 (Sterling Price) at Rolla, Missouri in May 1967 (Mike Condren). 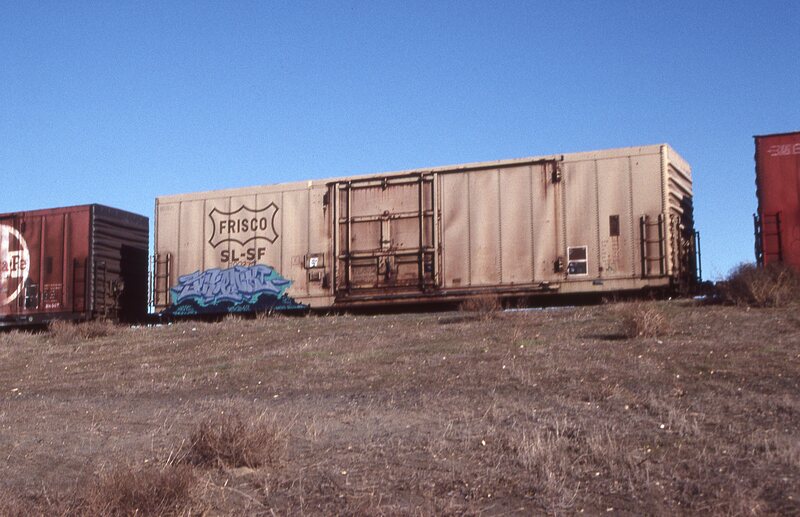 Boxcar 700201 at Pasco, Washington on January 23, 1997 (R.R. Taylor). 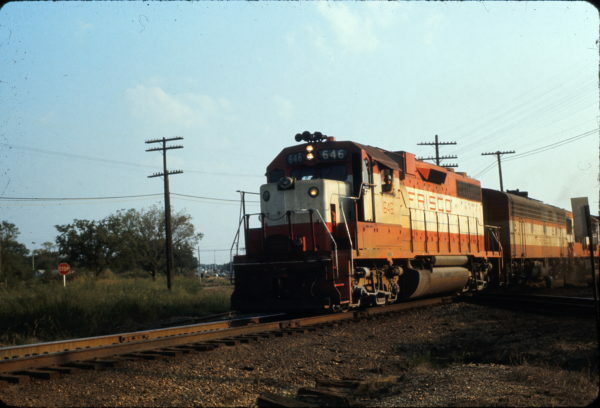 GP38AC 646 at Claremore, Oklahoma in August 1973.